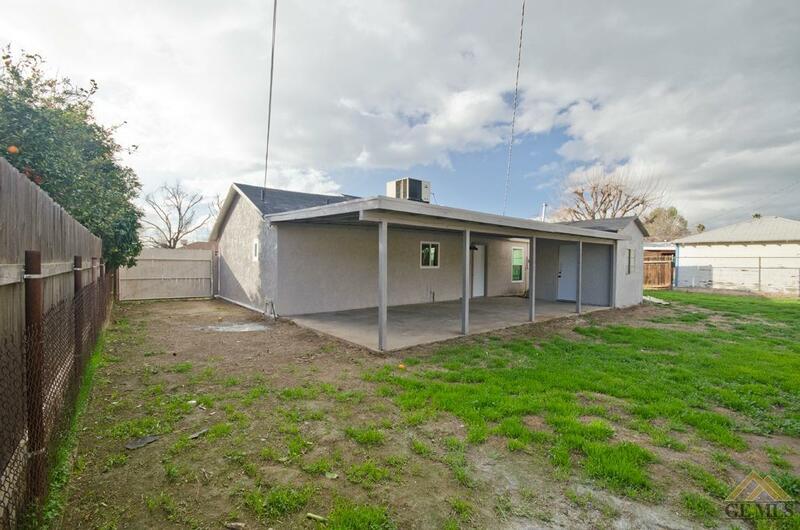 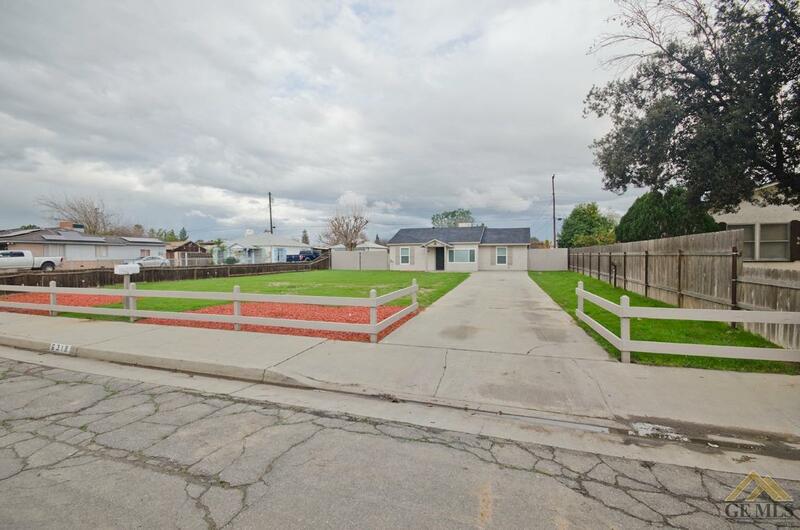 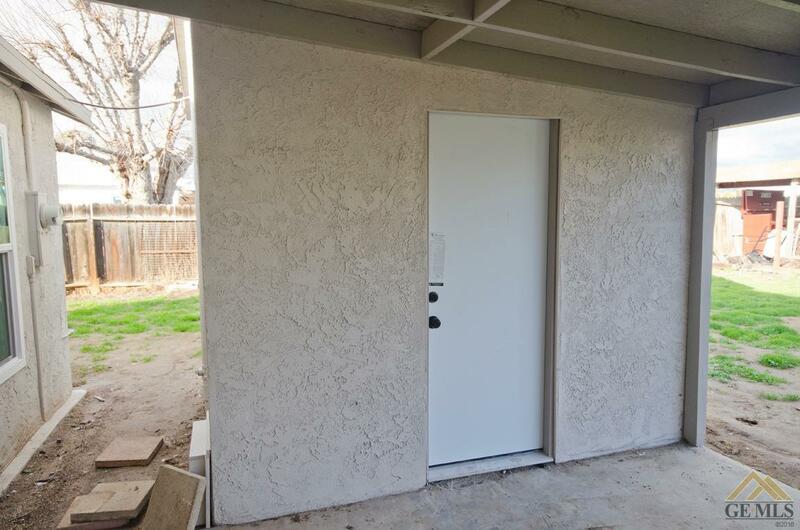 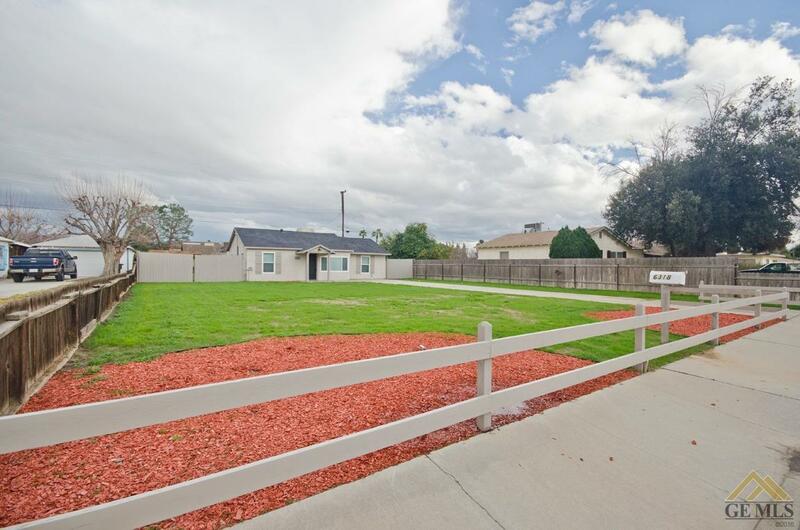 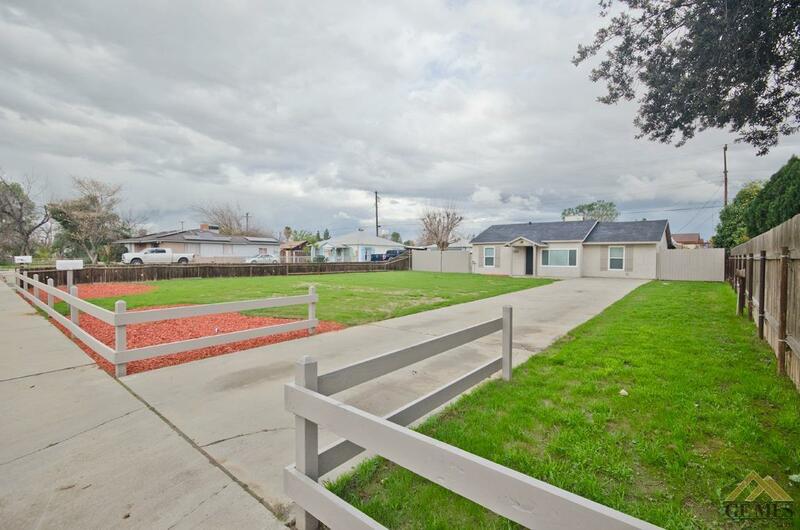 Great looking ranch house on a very desirable area of town has been extensively remodeled and its ready for a new owner. 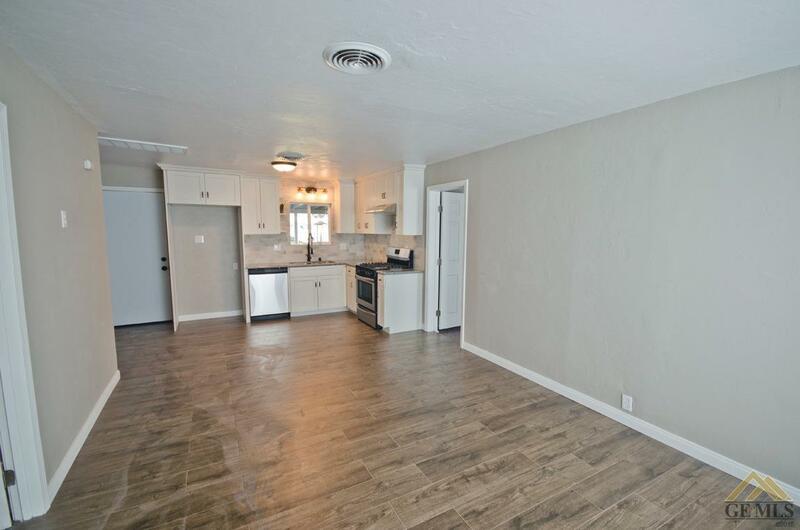 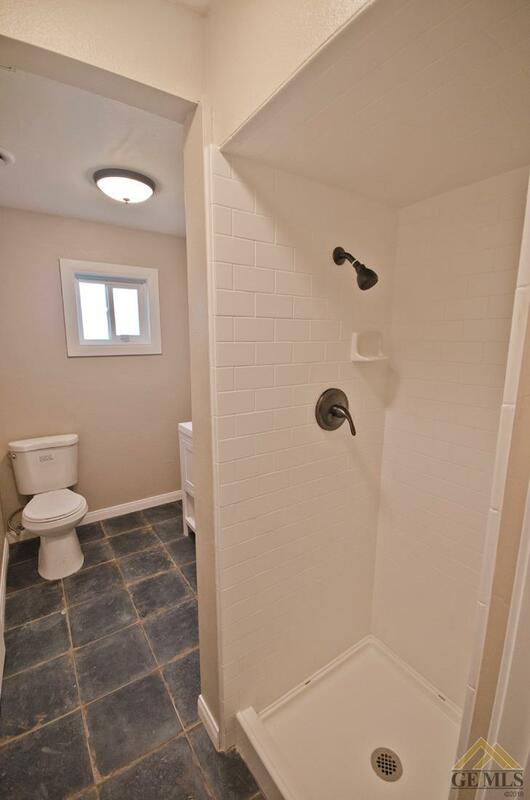 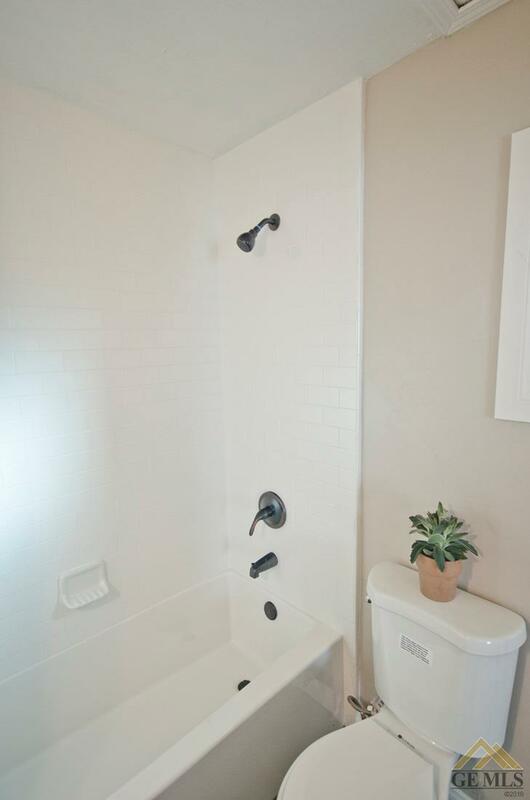 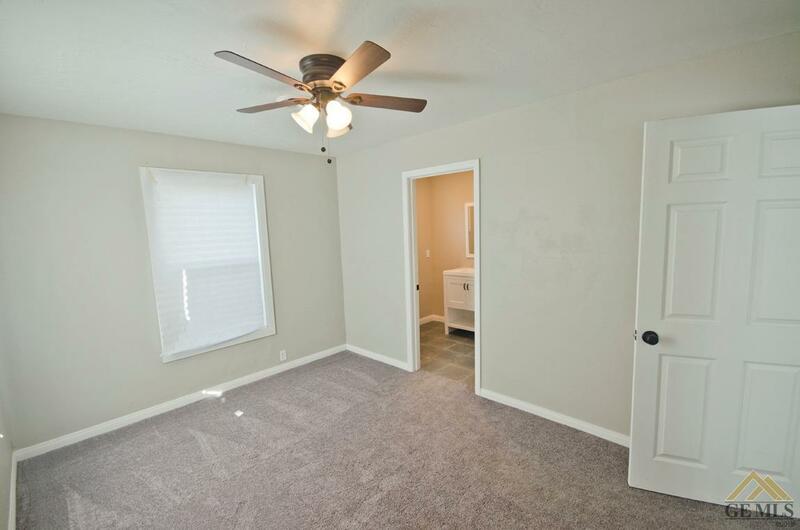 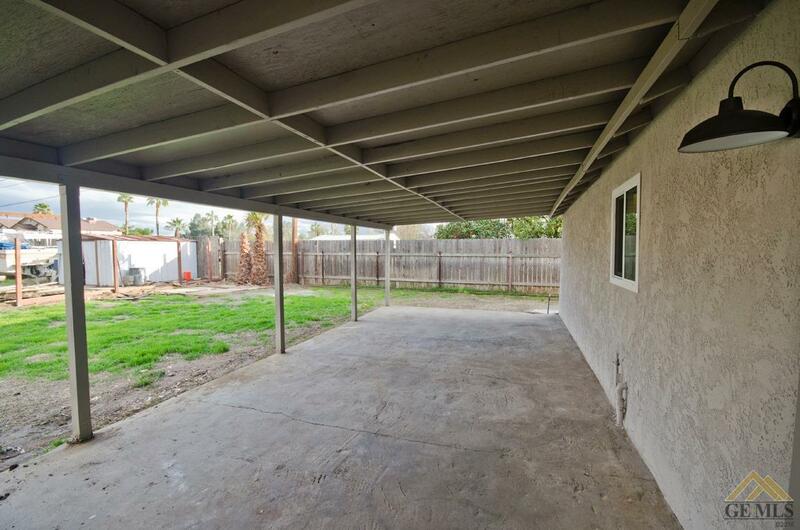 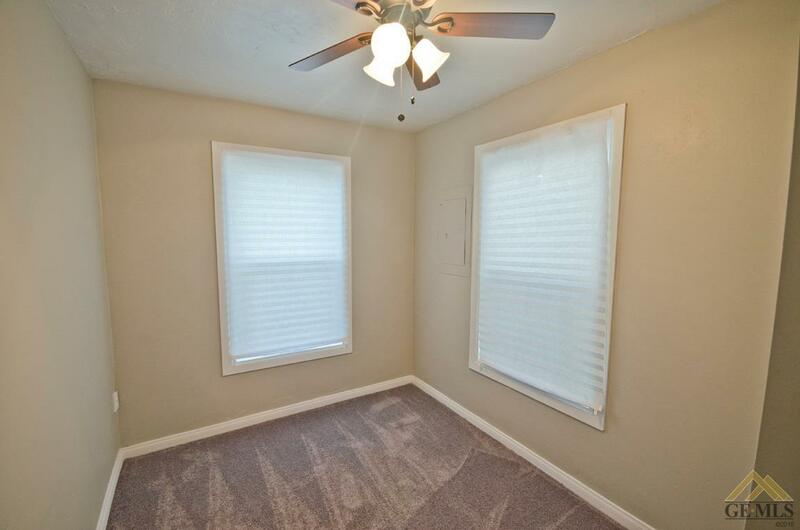 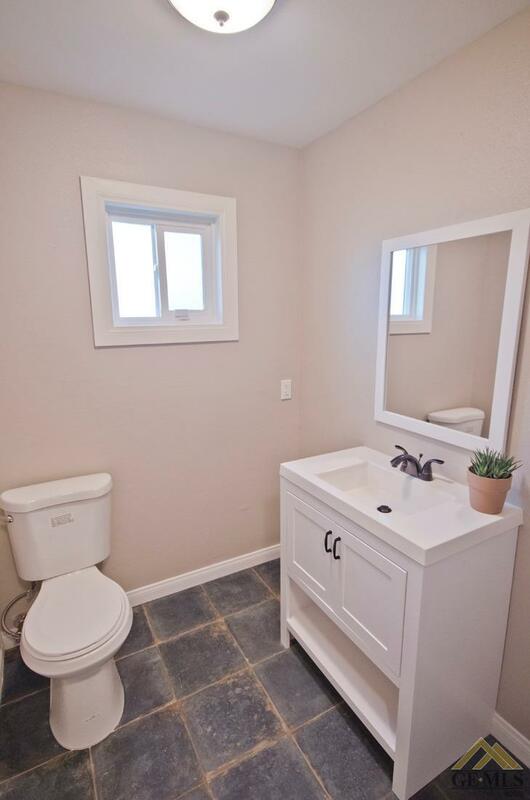 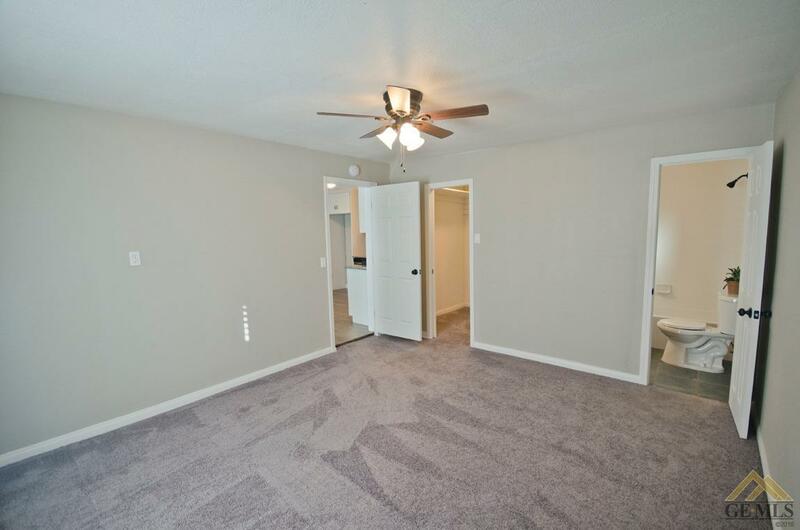 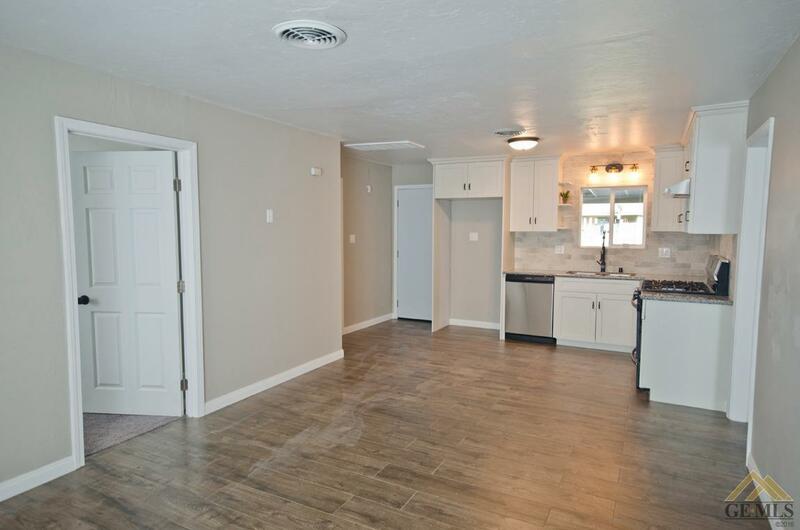 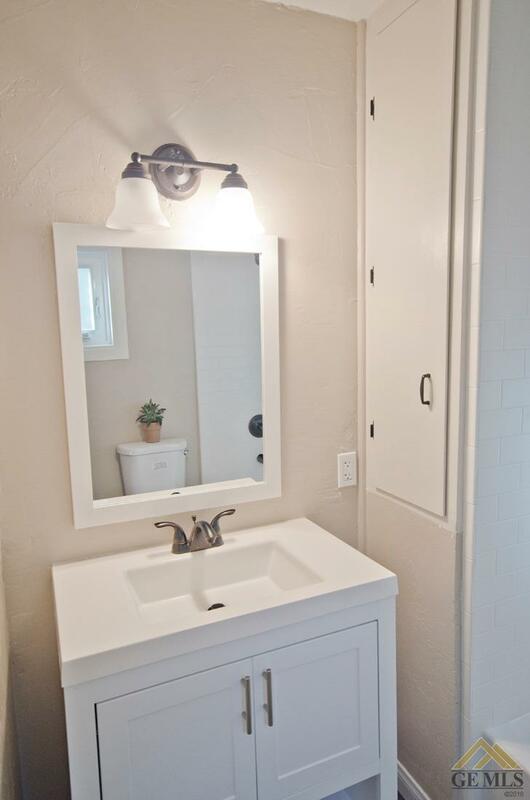 The in genius use of space allows for this 3 bed 2 bath home to feel bigger than it really is. 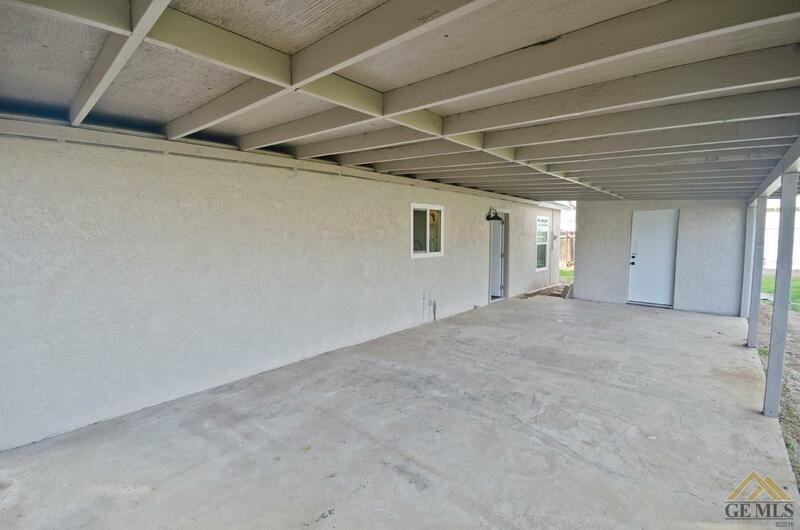 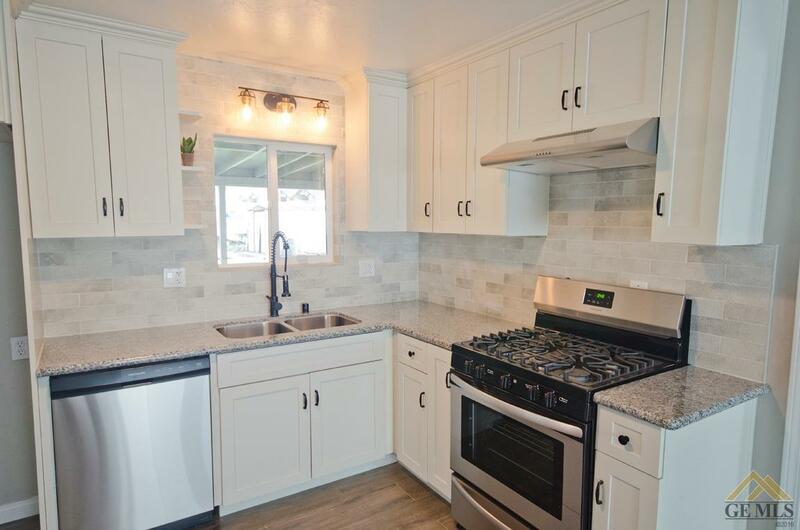 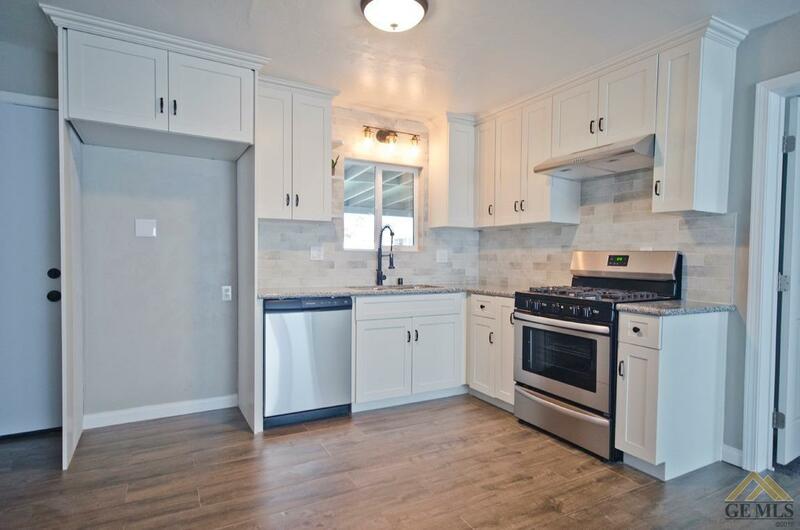 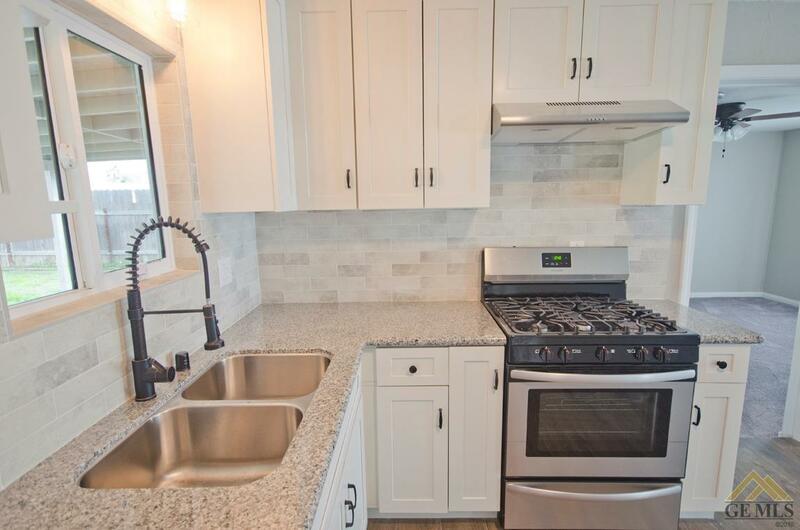 This home has been improved with many new features such as new windows, new flooring trough out, new cabinets, new plumbing and light fixtures and so much more.